Companies subject to Indian GST should take note…. 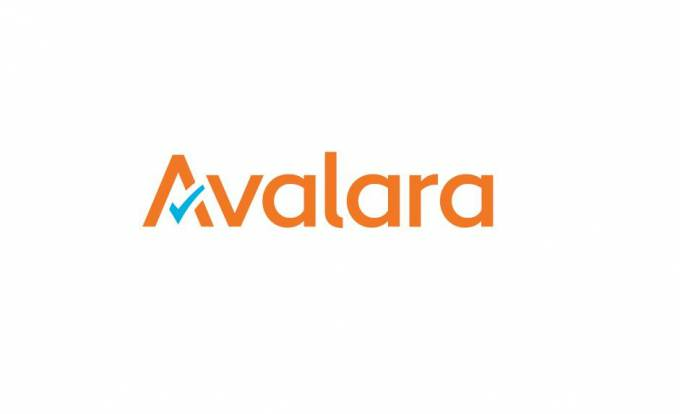 About Avalara - Avalara is an experienced application service provider (ASP) and partner of authorized GST Suvidha Providers (GSPs). To understand how our cloud-based application Avalara TrustFile GST can help you with GST compliance automation, contact us through https://www.avalara.com/in/products/gst-returns-filing.